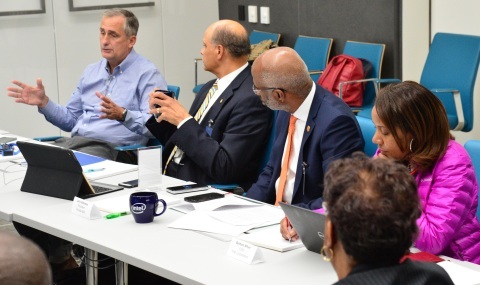 SANTA CLARA, Calif.--(BUSINESS WIRE)--Brian Krzanich, Intel Corporation chief executive officer, met with presidents and leaders from six partner Historically Black Colleges and Universities (HBCUs) today to discuss programs and opportunities to equip students with the relevant skills to succeed in the technology sector. 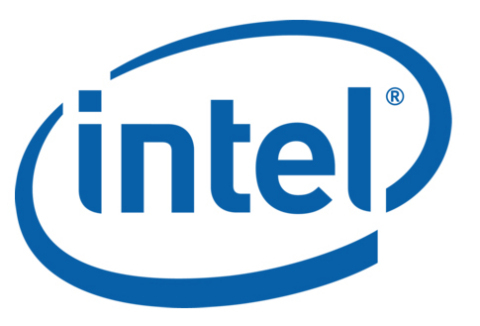 In 2017, Intel invested $4.5 million in a new grant program to support science, technology, engineering and math (STEM) pathways for HBCU students. 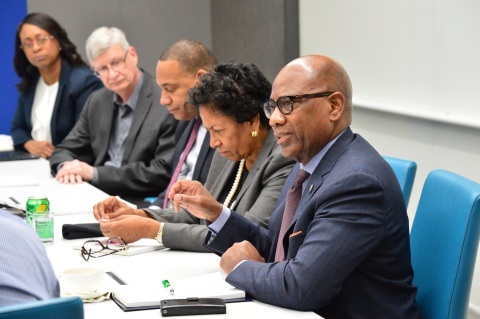 As part of that program, $3.9 million was awarded directly to the HBCUs and $600,000 was earmarked for workshops and discussions like today’s that bring HBCUs and the technology industry together to help expand the recruiting pipeline for diverse talent. 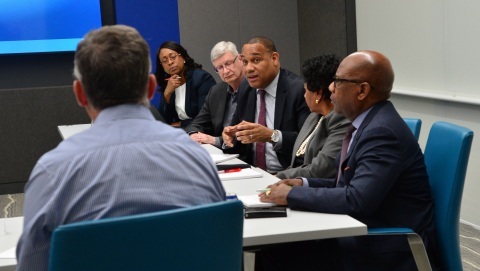 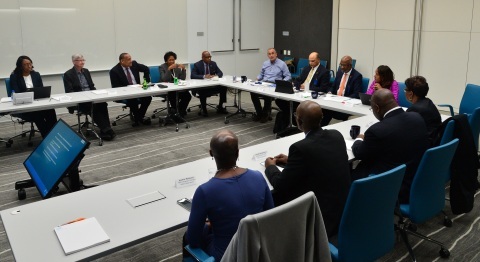 Brian Krzanich, Intel's CEO, meets with presidents and leaders from six partner Historically Black Colleges and Universities.